The Radcliffe-on-Trent Golf Club, founded in 1909, is one of the premier golf courses in Nottinghamshire and is the ‘home’ of the McGregor Trophy, the English Boys under 16 Championship. It will be hosting this competition in 2019 and also the Junior Team Golf English Final which will be broadcast on Sky and television. 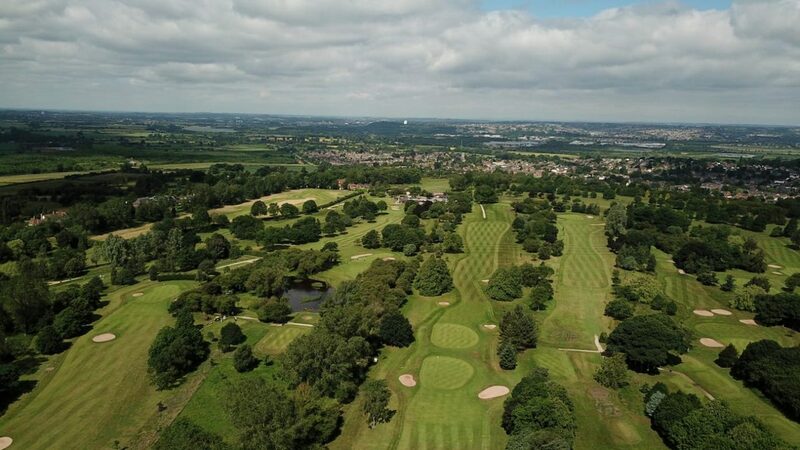 The club lies between the A52 & A46 and is within easy reach of Nottingham, Leicester, Newark and Grantham and offers a superb 18-hole parkland course with 3 of the most challenging finishing holes in the county. Corporate Days and large society bookings offer the perfect opportunity for friends, colleagues and business associates to spend time together and benefit from networking opportunities while enjoying a fantastic round of golf in a beautiful setting. We warmly welcome golf societies and corporate golf days and our outstanding facilities are ideal for gatherings both large and small. Our location is only 5 miles outside the city of Nottingham but feels so rural with time and space to think, relax and enjoy the great course. After the round is completed why not take advantage of our award-winning caterers menu? We can arrange a meal for 2 or for 130, so whether your group is large or small here at Radcliffe we can accommodate your every need. We welcome early bookings and are happy to manage your day’s activities, leaving your group free to concentrate on enjoying their day. on the 18 hole course. Please contact the Club for a list of local recommendations. 9 Hole Academy Course, Practice Facilities, Short Game Driving Range and Boules Court.